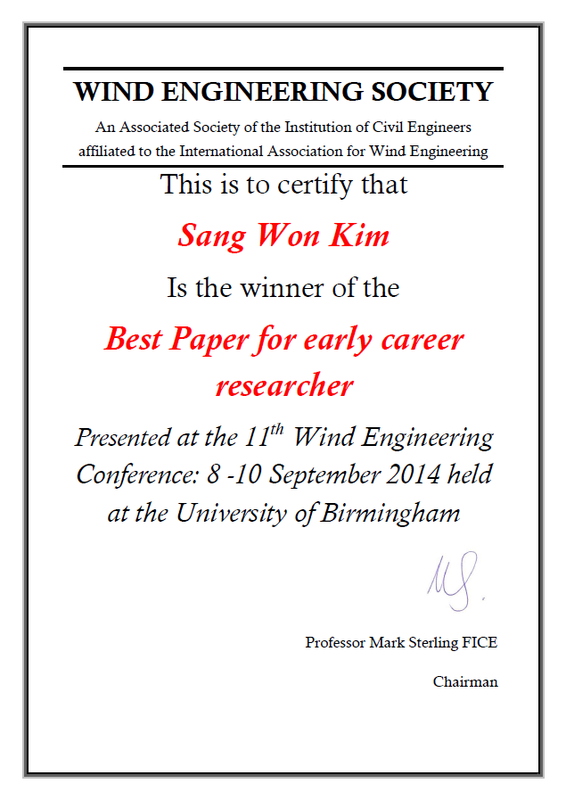 11th Wind Engineering Conference(WES2014) is held in Birmingham Univ., UK on Sep 8-10, 2014. 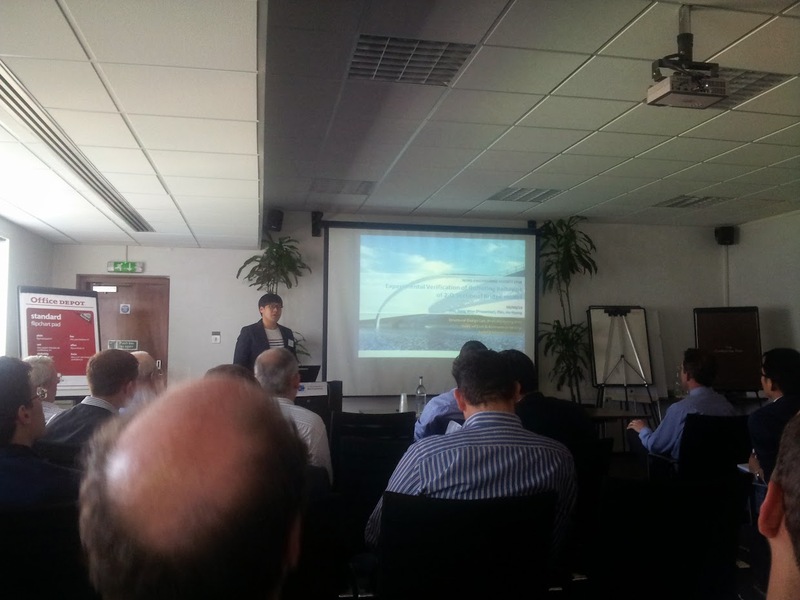 Sang-Won joined the congress and offered the oral presentation. And he won the best paper for an early researcher!